Banking options are key when it comes to US casinos, you will want a casino that will make it relatively simple to deposit and withdraw using either direct transfers or credit cards and this is something we pay very close attention to in our reviews. USA players need to be absolutely sure the casinos they play in online are of the highest quality.The following casinos have made our top two list thanks to their long term commitment to US players and high levels of security and professionalism. Bovada Casino is exclusively for US players, the whole operation is geared towards Americans so you can expect very high acceptance rates when depositing and withdrawing money here, in fact they will even cover all your bank transfer fees as long as you don’t cash out more than once per month. Apart from the smooth banking you will also find a big variety of games here from Rival, RTG and Betsoft. 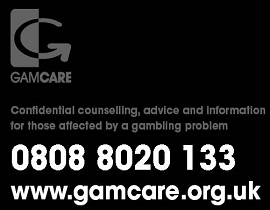 What is most striking when you first visit the casino is the quality of the games here. 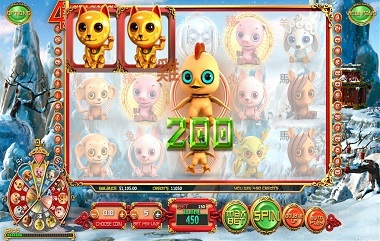 The animated 3D slots from Betsoft are gorgeous and really set Bovada apart from any other US facing casino. 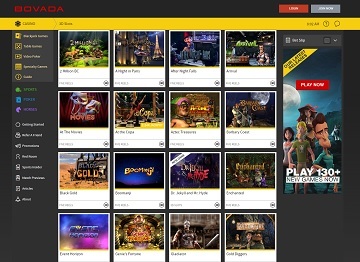 There are also a number of games unique to Bovada such as the 3D virtual sports book and jackpot Sudoku games. As part of the Bodog family, Bovada have been around since the very beginning of online gambling and you literally could not be in safer hands. To welcome you in there is a unique multiple bonus offer where you can get a 100% bonus up to $500 four times using code SLOTS500. You can also get a further $1000 in free bonuses using code GAMES250. Sometimes it can feel like the US facing casinos are a little behind the times with a more limited amount of features and promotions than the big European casinos. Drake Casino blows that perception out of the water with the full range of added goodies that you’d expect from a very top casino. After the 100% $5000 welcome bonus (in three parts) you can look forward to a six-tier VIP club, daily slots tournaments, tri-weekly roload bonuses, free spins, mobile compatibility, weekly rebates and social media promotions. Banking options are diverse for a US casino, with the standard VISA, Mastercard and bank wire methods but also Quickcash and Directcash and Back2Card. Drake Casino is available to play without a download and is also one of the few US casinos to offer a Mobile casino option. While Drake hasn’t been around as long as some other US casinos they have made quite a stir with their feature packed casino. With the biggest bonuses of any US friendly casino it’s one that is a must try for US players.